We all have some colors in the crayon box that are worn down before the rest. That's where our single color crayon sets come in handy. From coloring books to art projects, based on your theme, you may only want specific colors. You don't have to worry about running out of the color you need most, when you have crayons in just that color. Now you can make that choice without buying a regular crayon box you don't need, and instead buying crayons in bulk. 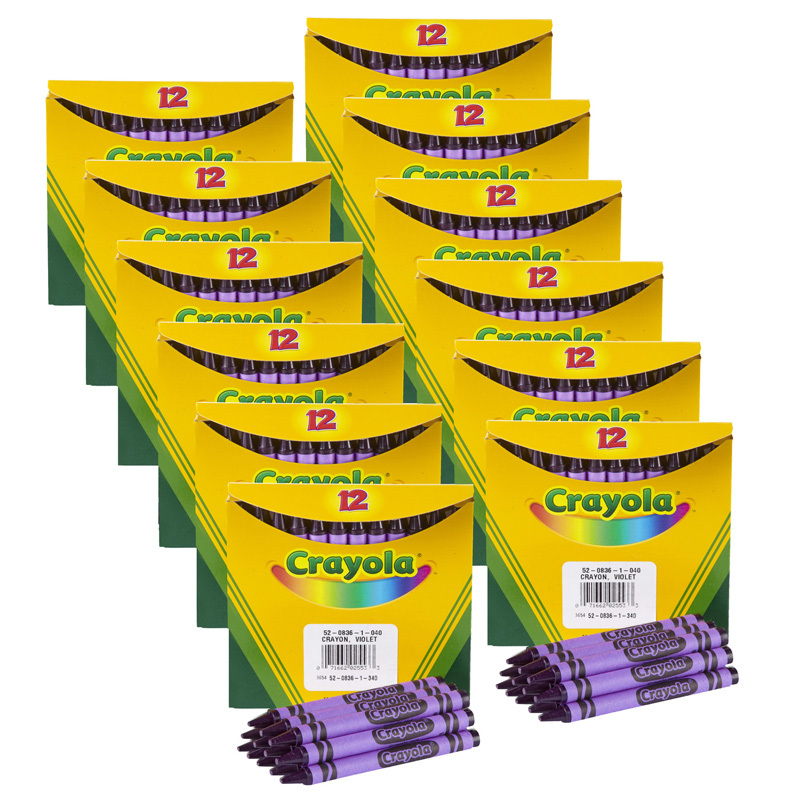 Each box includes 12 crayons. 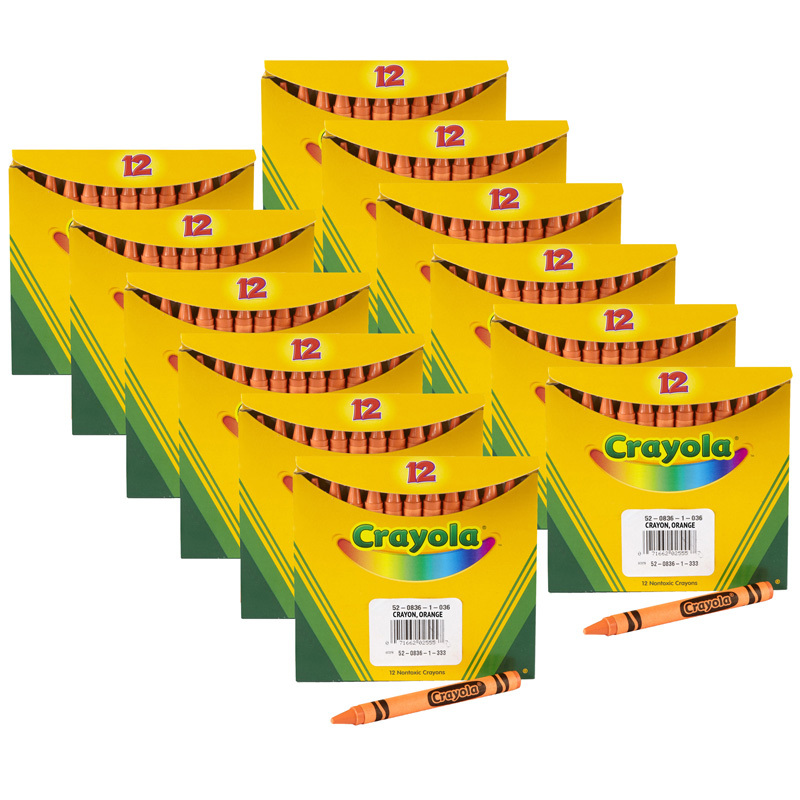 Sold as 12 boxes for a total of 144 crayons. 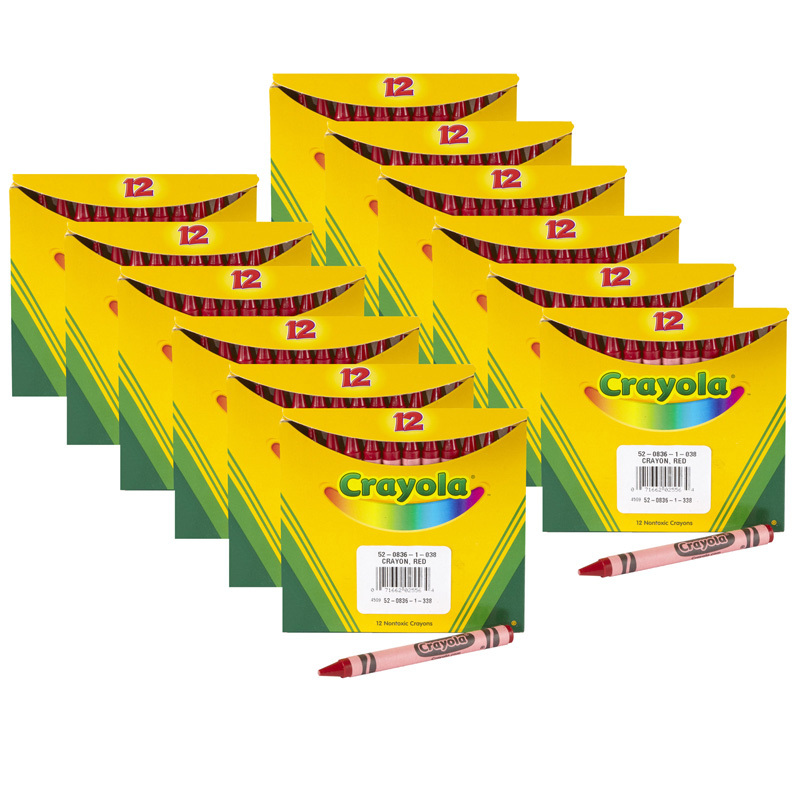 The (12 Bx) Crayola Bulk Crayons 12ctper Bx Red can be found in our Crayons product category within the Arts & Crafts.